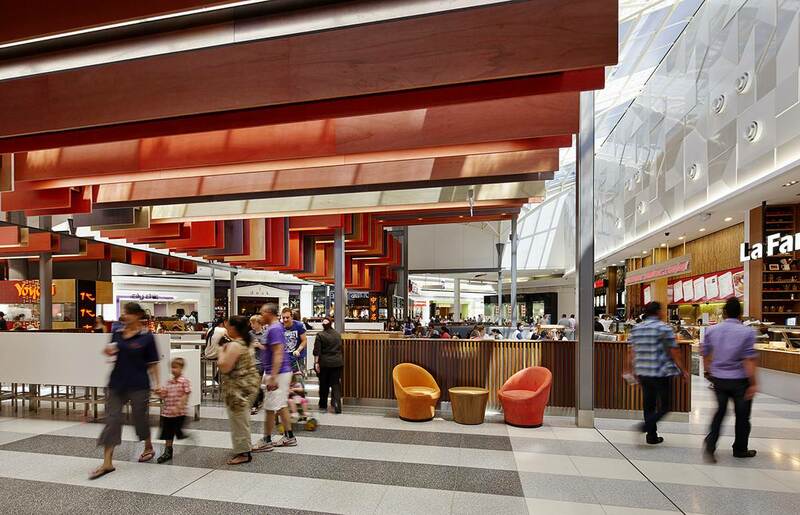 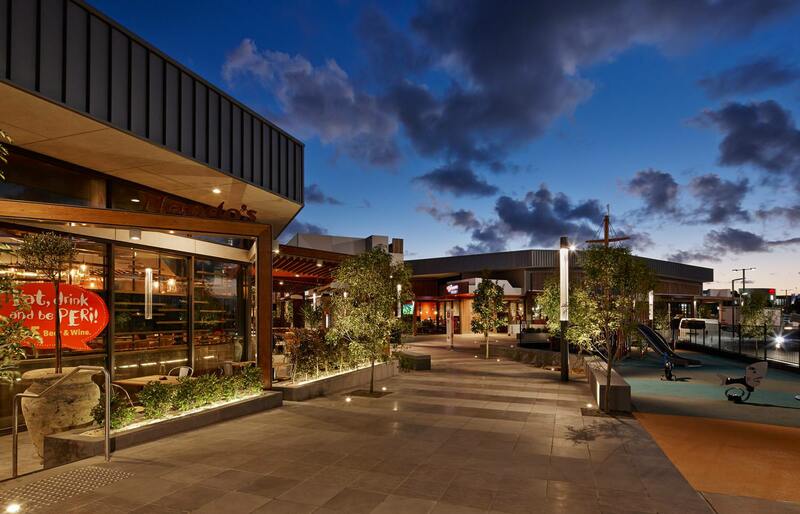 Within the context of a traditional, internalised suburban shopping mall, the project strengthens internal/external connectivity with a high quality dining focused gateway to the plaza. 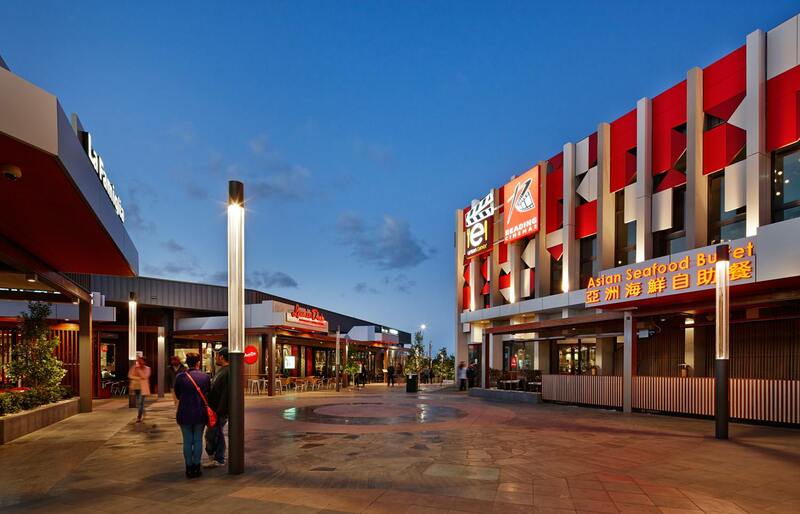 This was achieved by dramatically rearranging the existing food court to showcase freshly prepared food and linking it directly to a new external pedestrian street. 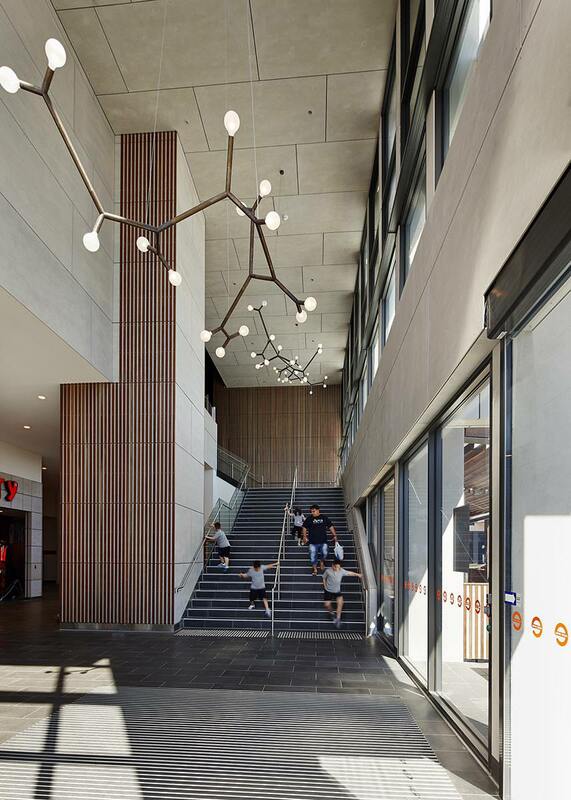 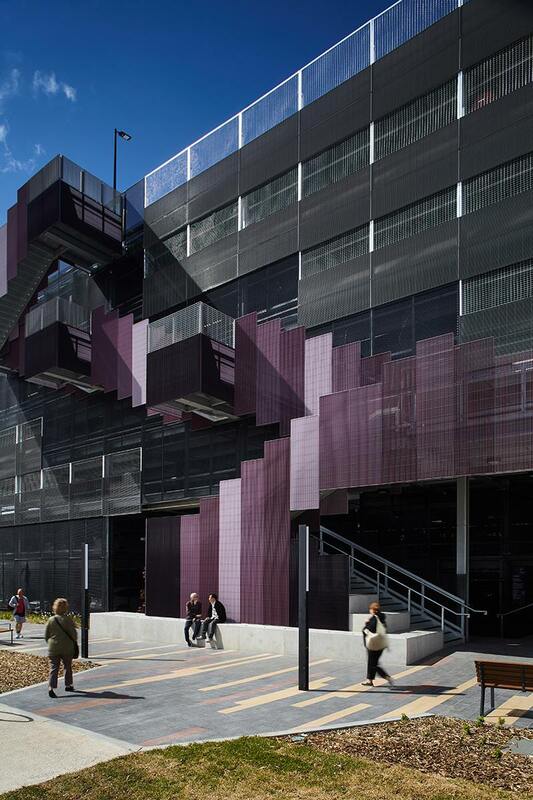 The suite of materials and finishes selected reinforces the fine grain of the design to give individual tenants their own identity within the precinct. 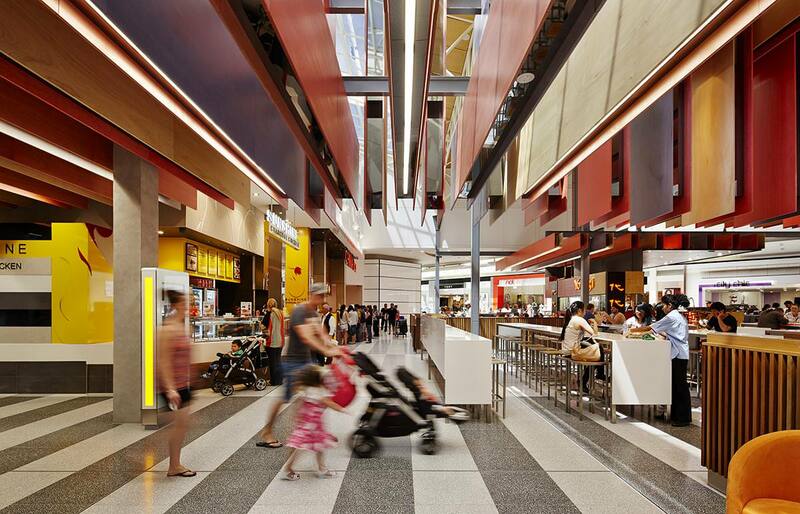 The new pedestrian street environment incorporates substantial restaurant offerings, a refurbished cinema and seamlessly absorbs the centre’s existing, previously dispersed external tenancies.